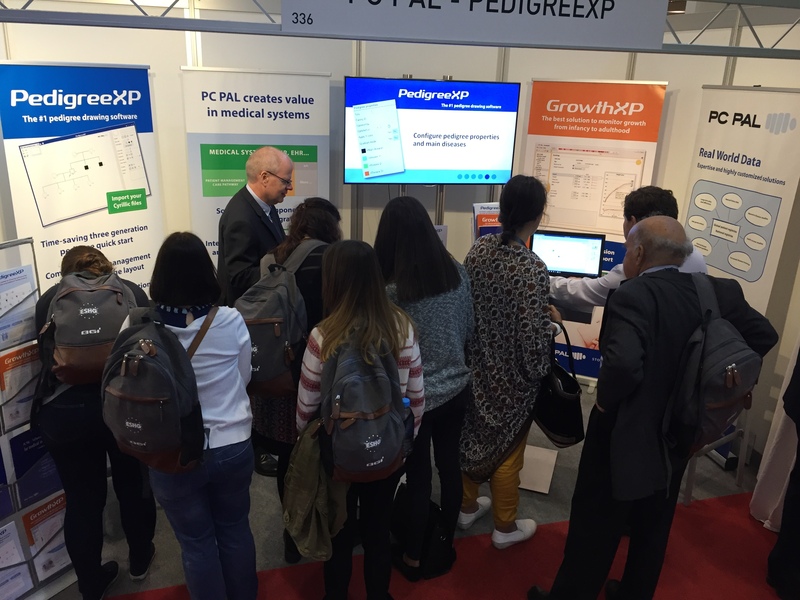 Thanks to all of you who stopped by the PC PAL booth during the ESHG 2016 conference in Barcelona. It was a real pleasure to see such a great interest in our PedigreeXP software. We wish a good three-month free trial to all of you. You forgot to ask for a free trial? Download it now.